Honda officials have revealed their first electric scooter. Called EV-neo, the scooter will have an autonomy of 30 km and will can run with 48 km/h. Although they aren’t representing a novelty on the market, the electric two-wheel vehicles began to be addressed by renowned manufacturers in the industry, and it seems that Honda makes no compromises in this sense. 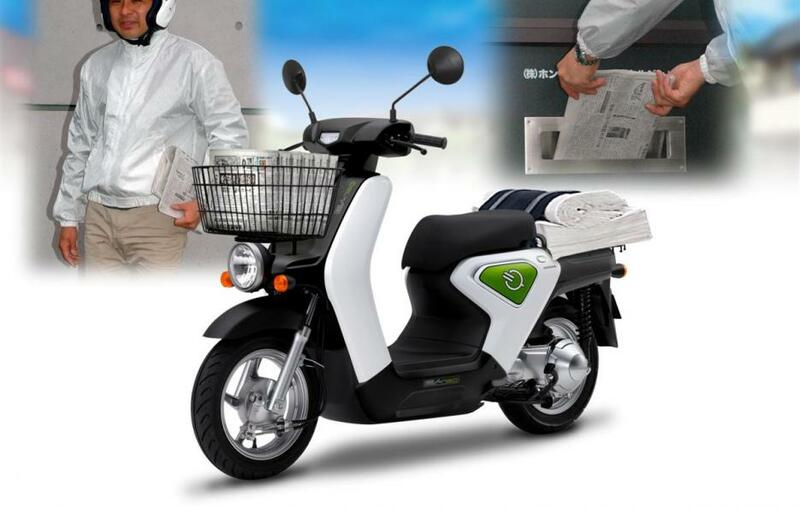 The Japanese manufacturer has announced it will enter the market in Japan the first electric scooter that will enter series production. Note the design of this model, that remembers the legendary Honda Cub. The two-wheel vehicle is based on EV-neo concept and would have to begin somewhere later this year. The electric scooter will have a Toshiba lithium ion battery and the autonomy according to officials it will be 30 kilometers on a flat road. 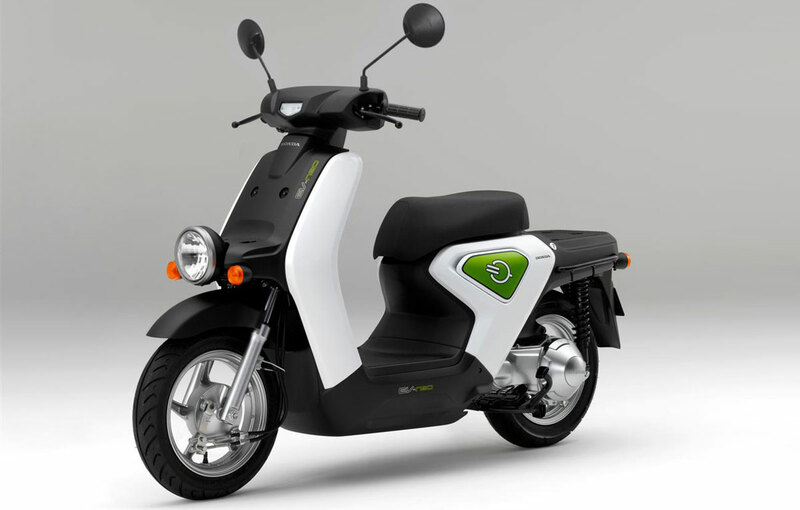 EV-neo’s performances will be similar to those of a classic scooter that uses a propellant with a capacity of 50 cc, eventually to reach speeds of 48 km/h.